It’s official, Pierce Boston is now open! 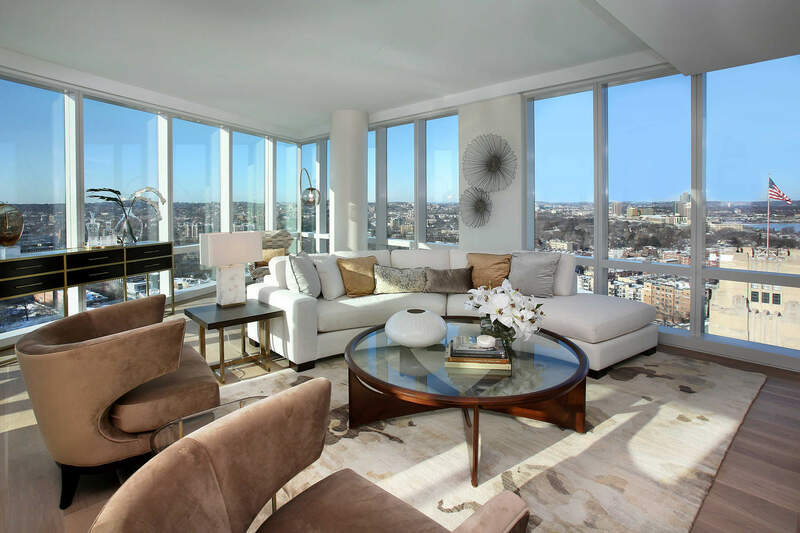 Located at the intersection of Brookline Avenue and Boylston Street, this residential high-rise serves as the gateway to The Fenway and the City of Boston. 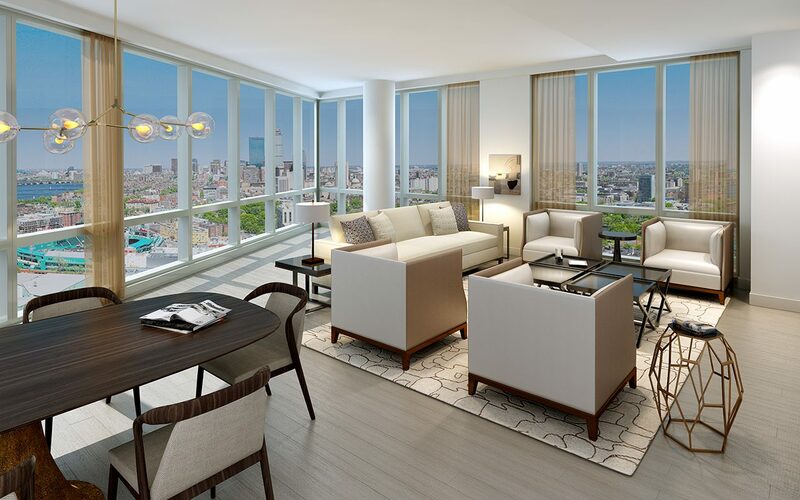 The Pierce Boston is the first Boston property by Arquitectonica, a Miami-based architectural firm who’s been shaping skylines from NYC to Hong Kong. At 30 stories, it’s the tallest building outside of downtown. Amenities include private sky cabanas for purchase, uninterrupted views, top-floor private dining, and amenity space on the 30th floor. 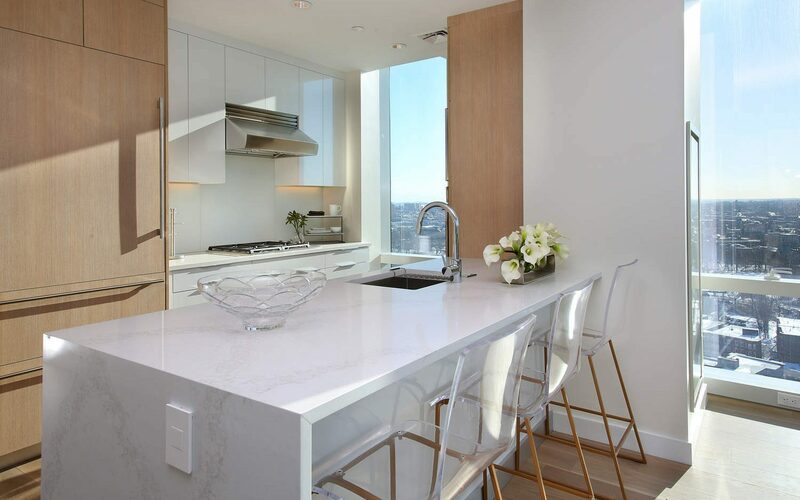 A new standard for luxury living in The Fenway, Pierce Boston has 109 condominium units, 240 rental units and more than 20,000 square feet of street-level dining and retail. Just announced, 75% of the condos have already sold. 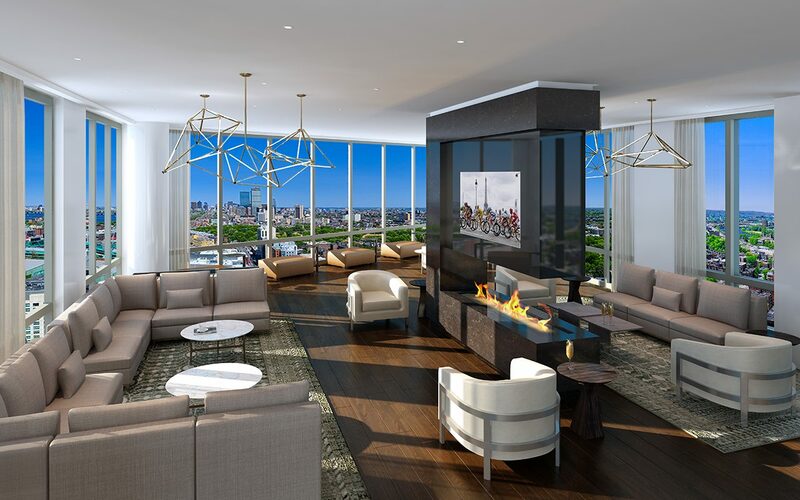 The penthouse units offer floor-to-ceiling glass windows in the living area with fireplace, sweeping views of the north and west skyline, custom kitchens with Sub-Zero and Wolf appliances, wide-plank oak floors throughout, and the option to purchase a private sky cabana. Questions or want to schedule a showing?